Maclean Magazine has an interesting article on ‘Rates are rising with a flood of mortgage renewals coming up. Does that mean it’s time to lock in? Time to get ready for a return of the popularity of the five-year mortgage? Twenty years ago, in the mid-1990s —conventional wisdom still held where most home buyers and mortgage holders opted for five-year-closed mortgages as a hedge against the ominous threat of rising interest rates. The security of locking in a constant, predictable mortgage payment for the long term was more valued than hunting for the lowest possible variable rate mortgage. Times changed, of course, as everyone piled into short rates that floated. Why? Because for the past few decade they have floated down. Super-low-rate variable mortgages became the preferred salve for new homebuyers and helped drive the boom in real estate prices because buyers could afford more house and carry more debt. But 2018 doesn’t bode well for borrowers and mortgage holders. 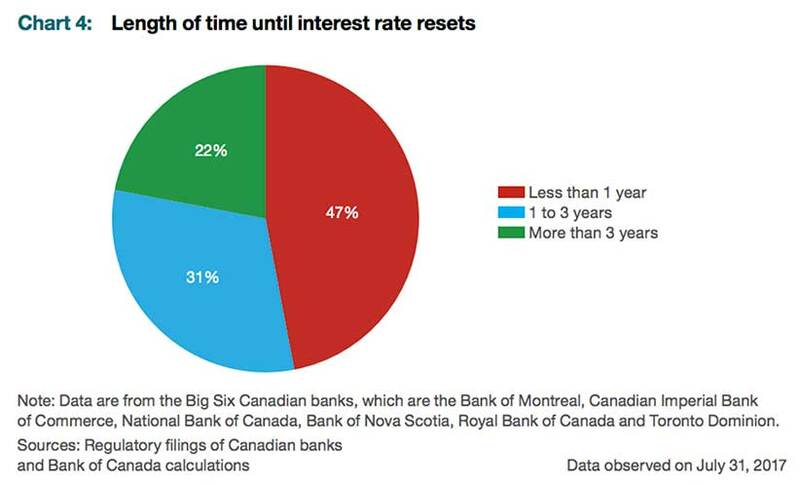 Not only will a more stringent stress test be put in place for those seeking or renewing a mortgage, but the Bank of Canada’s November Financial System Review, issued this week, raised a few complicating factors; nearly one in two Canadian mortgage holders is set to renew their mortgage in the next 12 months and will face even higher rates when they do it. Some forecasters are expecting several additional rate hikes during 2018, and it could all add up to a shock for consumers, the real estate market and the broader economy. More rate hikes could close the gap between short-term and longer-term mortgages and start to push consumers away from variable and into fixed mortgages where they would be insulated from the immediate impact of further increases. In January, a stress test that goes into effect that includes new rules introduced by the Office of the Superintendent of Financial Institutions (OFSI) on mortgage lending. OSFI is setting a new minimum qualifying rate, or “stress test,” for uninsured mortgages (mortgage consumers with down payments 20% or greater than their home price). The rules now require the minimum qualifying rate for uninsured mortgages to be the greater of the five-year benchmark rate published by the Bank of Canada (presently 4.89%) or 200 basis points above the mortgage holder’s contractual mortgage rate. So no matter how much money a homebuyer puts down to purchase a home, they will have to pass the stress test. 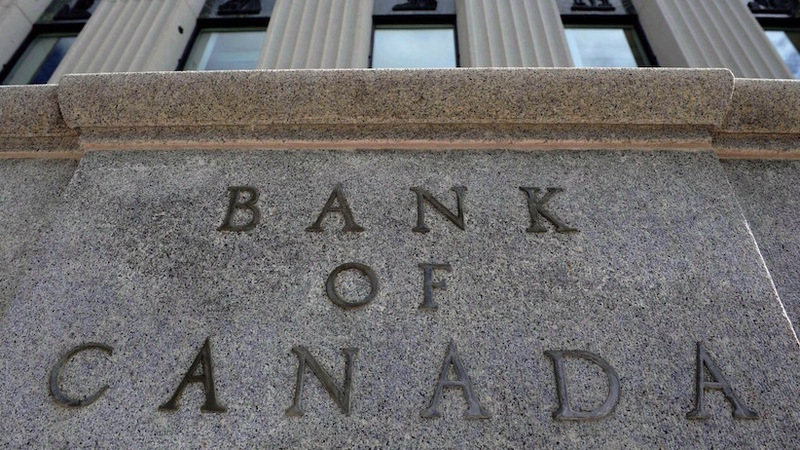 Additionally, the BOC report confirms that it will slowly but surely pace itself with interest rate hikes next year in order to achieve more normal interest rate levels that back away from the super low rates we’ve experienced in recent years. So far this year, the Bank has raised their key interest rate twice as it monitors how the higher borrowing costs will impact the economy. As for interest rates, Tal sees the Bank of Canada possibly moving twice in 2018 but he believes it’s likely we’ll see less than that—and maybe even no rate increases at all. “The economy is slowing, and negotiations over NAFTA are still unresolved,” says Tal. “That’s a big deal, and if NAFTA is terminated by the U.S., we believe any rate increases will be put on hold. So far Canada hasn’t been responsive. We’ve been paralyzed… But all that will change if NAFTA ends.” BMO’s Lee agrees with Tal. “All of our BMO economic projections for 2018 assume that NAFTA is not terminated,” says Lee. “But everything changes if NAFTA is impacted. So, what does that mean if you’re going to be renewing your mortgage in 2018? Or simply buying a new home as a first-time buyer? 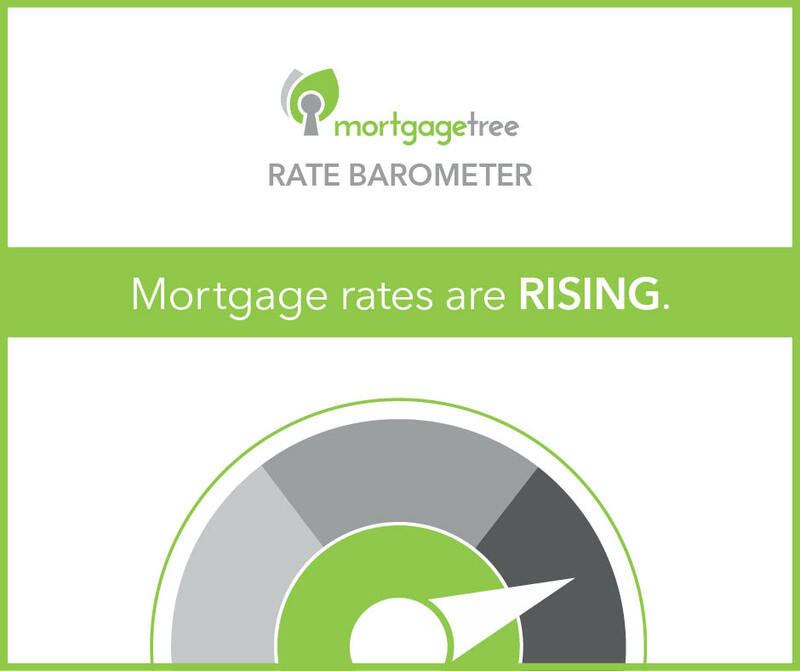 “Meeting the new, more stringent mortgage stress test will have a similar effect as an interest rate hike,” says Tal. So that’s already built into the cake. Tal says that about 12% of the total mortgage market will be impacted. “Some of those borrowers will go with a short-term adjustable rate mortgage and they will qualify, while others will lengthen the amortization period of their mortgage to qualify and shelter themselves from more immediate hikes. But there will also be a third group who will go to alternative lenders because those lenders aren’t subject to the new 2018 mortgage stress test. As the BOC report says, “17% of outstanding uninsured mortgages are held by provincially regulated credit unions which are not affected by the new OFSI guidelines.” So, it’s possible that many of those who want a home and mortgage could qualify for one of these alternative mortgages. Lee from BMO agrees, adding that some could even tap the Bank of Mom and Dad to meet the mortgage requirements. “Many buyers will be looking for a house longer, and they’ll have to change their expectations by buying a smaller home with perhaps a longer commute,” says Lee. And those who are renewing could simply forgo moving to a new lender and stay with their current mortgage holder so they don’t have to subject themselves to the new test. And while Tal says that a majority of homeowners have been behaving conscientiously and have been using low interest rates to speed up principal payments, it’s first-time homebuyers who will be impacted most. “They are vulnerable and have been blinded by the affordability mirage,” says Tal.